Gastritix formula is specially blended to promote a calming effect on the digestive tract and stimulate digestion. 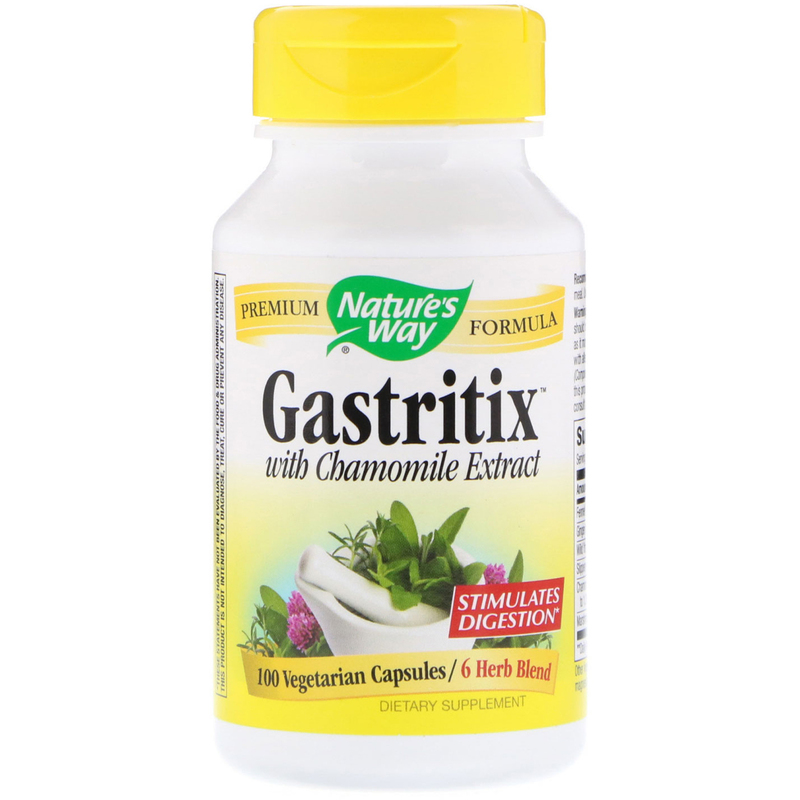 Gastritix formula is carefully tested and produced to superior quality standards. 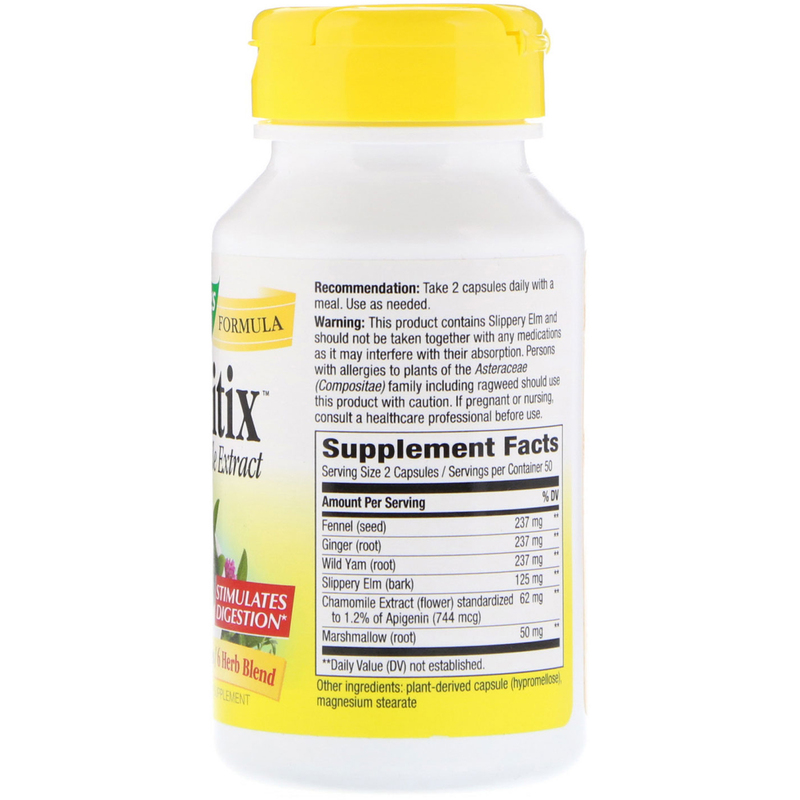 Recommendation: Take 2 capsules daily with a meal. Use as needed. This product contains Slippery Elm and should not be taken together with any medications as it may interfere with their absorption. Persons with allergies to plants of the Asteraceae (Compisitae) family including ragweed should use this product with caution. If pregnant or nursing, consult a healthcare professional before use. Keep out of reach of children. Safety sealed with printed outer shrink-wrap and inner seal. Do not use if either seal is broken or missing.